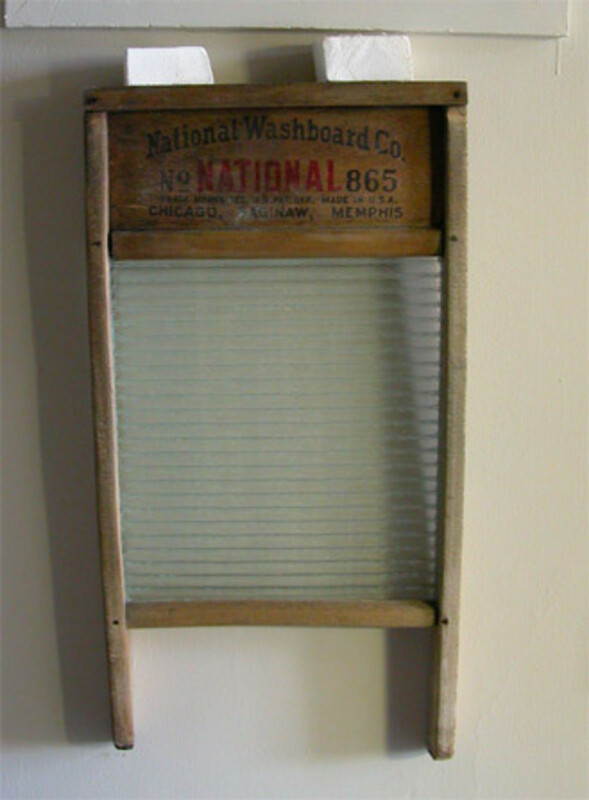 Several times a year all of the household linen would be soaked in lye and dried outside on the washing line to be bleached by the sun. In terrace communities communal washing lines were strung from house to house across the street with a series of pulleys to enable the lines to be lowered for hanging and lifted to dry in the wind. 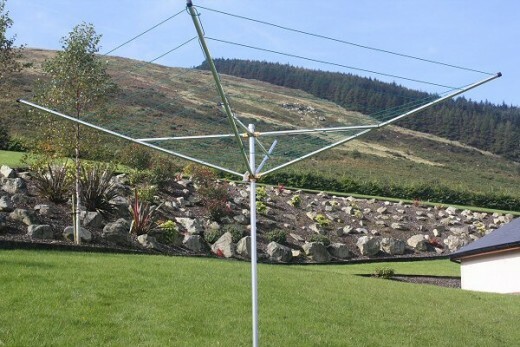 Modern washing lines come in a variety of styles such as a rotary one which takes up less space but can hold several lines of laundry and can be folded up and even removed when not in use. 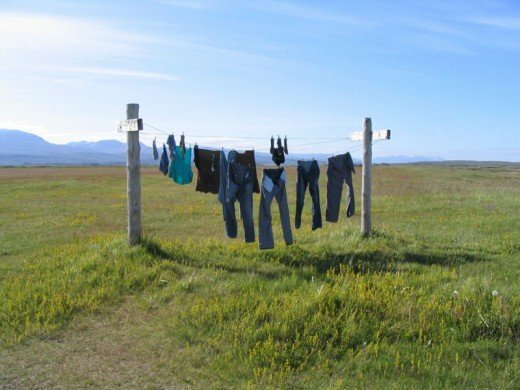 Moving to the US I discovered that very few people in the community put laundry outside to dry and of those that did, not all of them had a permanent washing line in their back yard. What is this move away from outside drying? As dryers became more affordable and consumers had yet to become concerned about the effects of energy use on the environment their use became more common place and the sight of sheets and clothing drying on the washing line became a symbol of less affluent times. 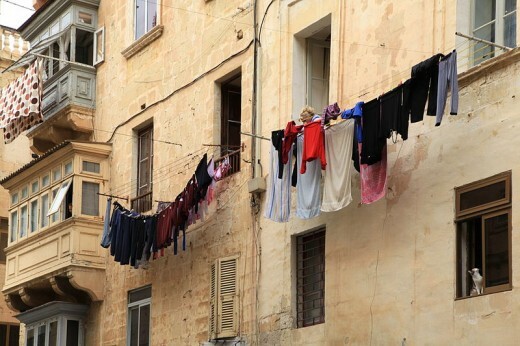 Concerns about washing lines obstructing the view and being unsightly have lead some community associations and developers to ban clothes lines in their communities all together. These bans are often part of a list of rules for the communitiees such as satelite size restrictions and no parking of commercial vehicles. Home buyers would be required to sign a contract agreeing to these rules when purchasing or renting property. The Right to Dry Outside. In recent years there has been a backlash against these bans on washing lines. Consumers are becoming more aware of the rising cost of electricity and the impact of using appliances on the environment. It is thought that electric driers use as much energy as a refrigerator. 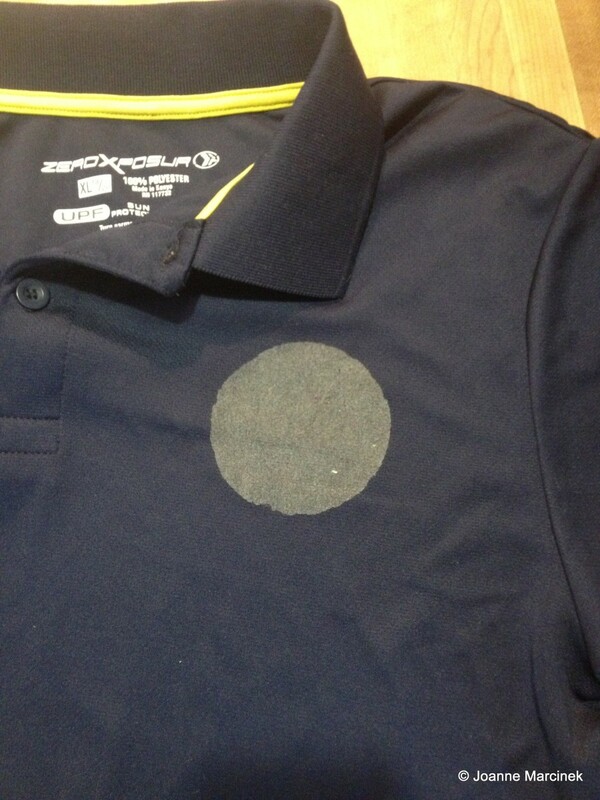 There has been some attempts to make dryers more efficient by including sensors which switches off the dryer when it senses the clothes dry. The movemement to make it everyone's right to be able to dry their clothing outside has caused many states to outlaw clothesline bans And tough it has met with strong opposition in some areas from property developers, who state that the consumers buying propertiew want the ban for aesthetic reasons. So what is the answer? There is a place for both. 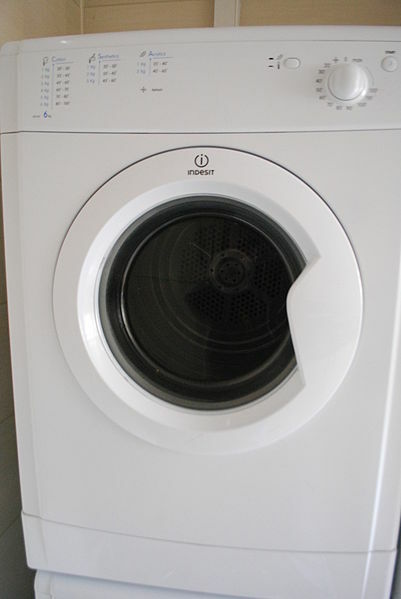 There is no doubt that the electric tumble dryer offers convenience and speed compared with the unpredicability of weather that is suitable for drying. 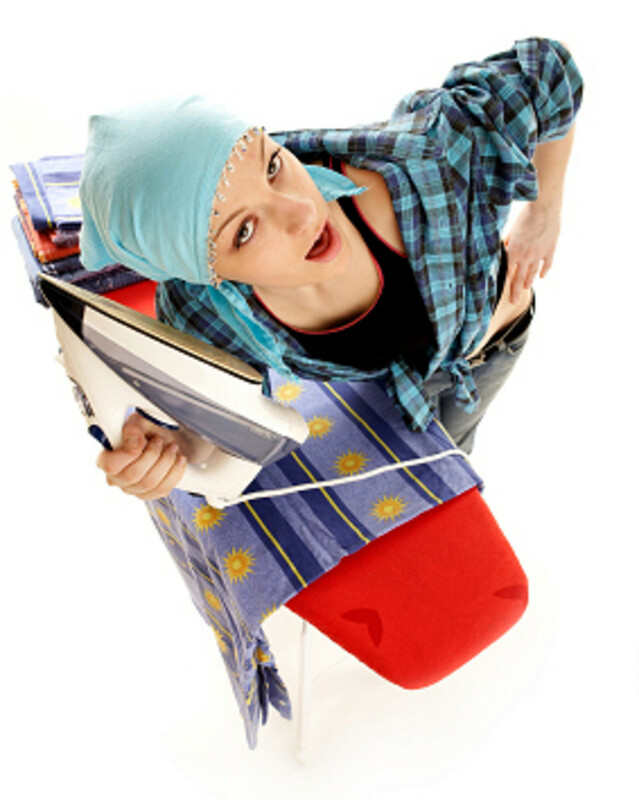 In the winter months it offers flexibility to dry laundry quickly when you need it removing reliance of sunny/windy weather. 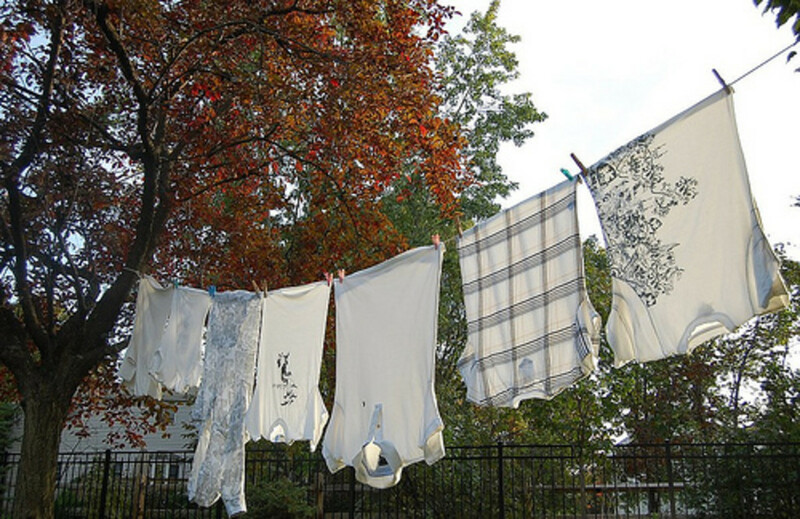 On the other hand when the weather allows, drying laundry outside is economical, environmentally friendly and offers less wear and tear on materials. To have the choice and convenience of both drying options would provide choices for consumers. I grew up with having to hang clothing on clotheslines. I remember the smell of the outdoors and the freshness in the textures. Now we live in an area that bans this type of frugal living style. I enjoyed your post as it brought back warm memories.